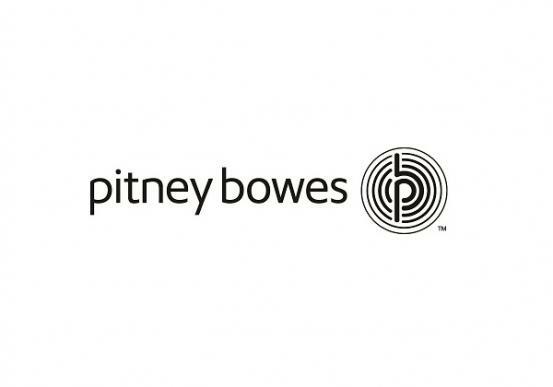 We are excited to highlight Pitney Bowes as our newest vendor. Pitney Bowes offers shipping and mailing solutions in the form of postage meters, letter folding equipment, and more. With more mailing solutions now available to our business customers, we’ll be able to help fulfill larger orders and send more communications in less time and with greater accuracy. For nearly 100 years, Pitney Bowes has been an industry leader in commerce solutions, helping businesses identify their best customers through data trends and navigate the complex world of shipping and mailing. The latest postage meters range from compact desktop machines to large, high-output systems, as seen below in the mailstation2 and SendPro™ P3000. As we’ve entered the digital age, Pitney Bowes has grown with acquisitions of software companies and now offers its own document delivery software. Today, Pitney Bowes is one of the world’s largest software companies, providing e-commerce and international shipping solutions to customers around the world. At Pacific Office Automation, we want our customers to maximize their time doing what they do best, and that doesn’t include standing in line at the Post Office. We’re proud to partner with Pitney Bowes to supply our customers with the best shipping and mailing solutions to increase productivity. With equipment and software solutions, our goal is to make mailing processes second nature for businesses. If you’re interested in Pitney Bowes products but aren’t sure where to start, contact us today for a free workflow analysis. We’ll help you figure out the right equipment for your business needs.